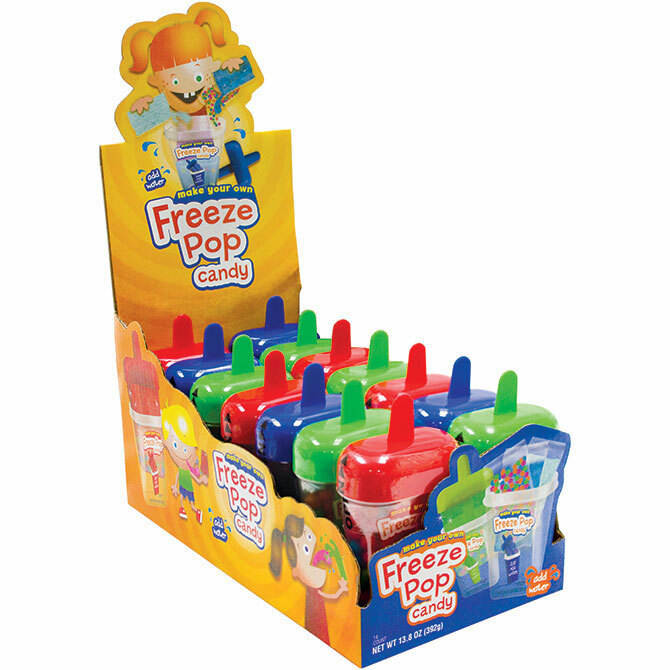 Pop-Up Display Boxes are used to display cosmetic or other small items on the shelf for retail sale. 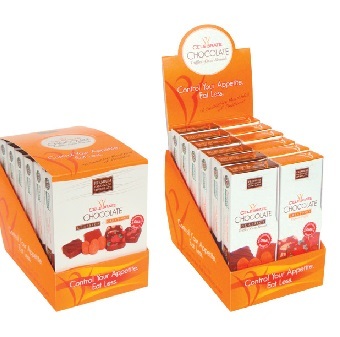 Small items are packaged into these boxes and then displayed on the shelf. 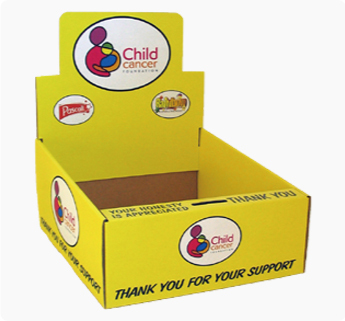 These can be customized with product information on the header, front, side and back of the box. Custom shape headers are also used to deliver unique message. Inserts are also used to place insede of the box to hold small multiple items. Fill in the below form to get Instant price quote! Standard Size: 9"x5"x3". Also available in any other custom size with flat size within 28"x40"
We ordered POP Display boxes and just received them. Have opened a first package and I am very excited to see them. We like the good work done by your production team. Please pay our thanks to our CSR for good job! Our cosmetic display box get printed very nicely and we like it. We would like to thank you for such a nice job. Please keep our artwork and everything on file for future orders! Our display boxes for POS turned out great. Everything fits within them nicely and stock and printing is very good. We love you myboxprinter.com for such a nice job!